Sharing web content is something any avid web user does, usually through social networks. 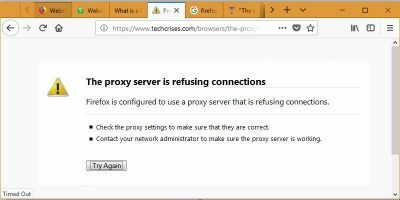 Although there are a lot of quick ways to share a website source, a Firefox add-on called Share This Page makes the process easier with added privacy. The add-on allows you to share a URL privately to your contacts in Twitter, Facebook and Gmail. 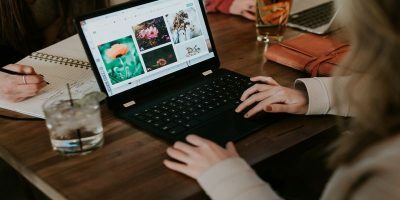 This is great for those instances where you find a link that you only want to share with a specific person and not necessarily to all your friends or followers. 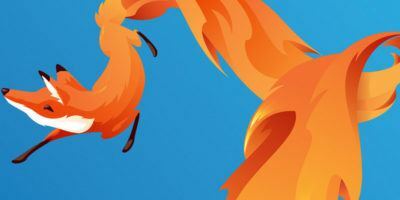 Download the Firefox add-on. You will need to restart Firefox once it’s installed. Open Firefox again and you should see the Share icon on the top right corner of the browser. Click on this to add your first social network. You can choose from Facebook, Twitter and Gmail. 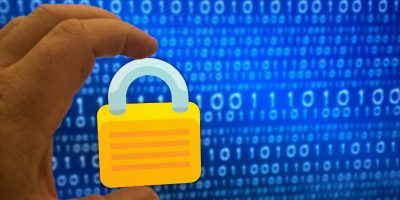 You will be redirected to the social network’s authorization page where you need to log in with your user name and password. You only need to do this once. 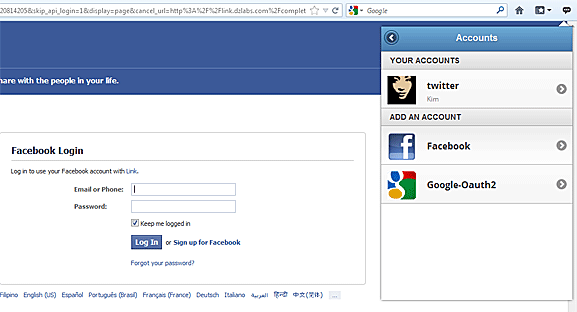 In the permissions page, click on Allow (Facebook), Authorize (Twitter) or Allow access (Gmail). Once you’re logged in to your social network of choice, you can now browse to a web page and share the link by clicking on the Share icon. This time, you will see the icons for networks you authorized, with a list of all your contacts below. 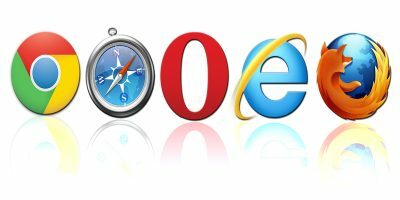 Whatever web page is open when clicking on Share will be the link that gets sent. Links will be sent as a private message and will only be visible to your selected contact. 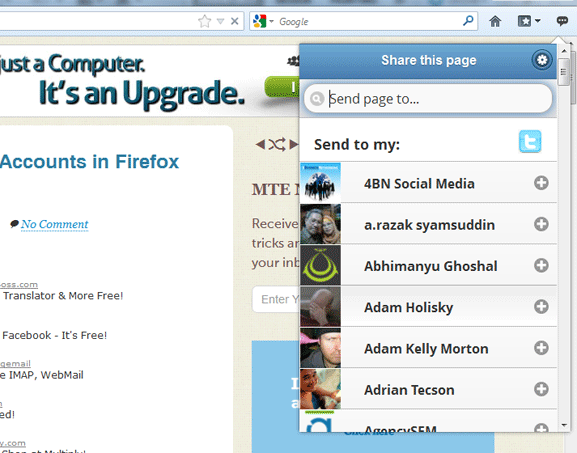 To send the current web page as a link, simply click on the Share icon and choose a friend from the list. You can only choose one friend at a time. You can also send the link to your own account by clicking on the icons beside the “Send to my” section on the top portion of the Share box. You can add a message below the link title. When done, click on Send. 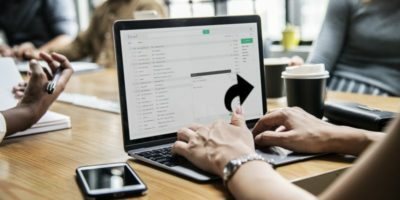 Note that this add-on will load all your Gmail contacts and you can send a link to their email right from the Share page. 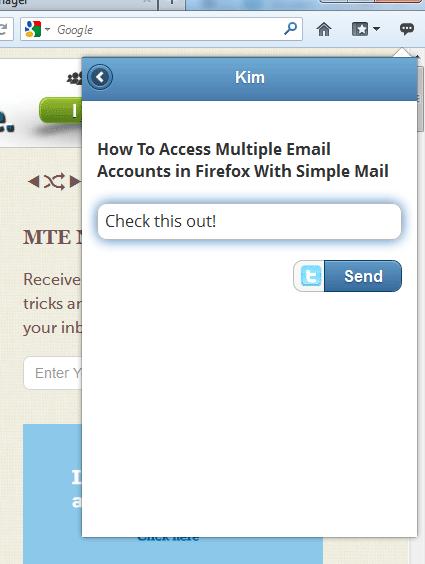 With this feature, you don’t have to open and compose an email just to send a link. In case you decide to add a social network at a later time, you can click on the Settings icon on the top right corner of the Share pop-up window. Unlinked accounts appear on the bottom of the list. Click on the social network you want to add and authorize it. You can add one account per social network. 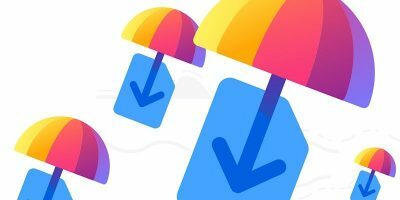 Share this page is probably one of the quickest ways to share links privately, and this helps a lot when you’re pressed for time. The fast and easy interface is great for sharing on a whim, or keeping tabs with friends or colleagues. 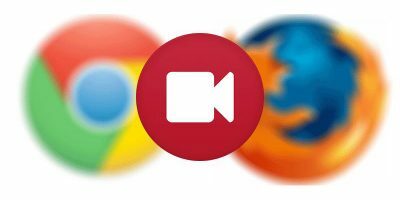 While the add-on may not have a lot of added functionality, keeping things simple makes more sense for a more focused sharing experience. Ah, no you don’t have to do a restart actually.